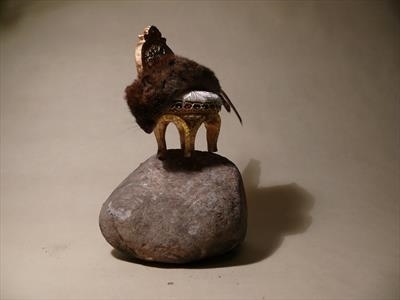 on a stone is a throne, on a throne is a mouse. The throne and the stone both are said to have healing propites, but the mouse is still dead. Exploring the consept of the finallity of death, how many need to be killed before they become extinct.